March Light Tank and Artillery Week + x3 XP Weekend! There's never been a better time for teamwork in artillery and light tanks! Ease into battle with a x3 XP bonus for the first win in each of your vehicles this weekend, then rent the zippy T2 Light Tank and test out the tank of the month, the WZ-111, a standout at close-in brawling! Test new tactics with rewarding missions dedicated to light tanks and artillery and load up on great Premium Shop bundles featuring the T2 Light Tank! How Do I Rent These Great Tanks? If you earn 20,000 XP each day over any number of battles in a vehicle of tier V or higher you'll unlock the T2 Light Tank for 24 hours. 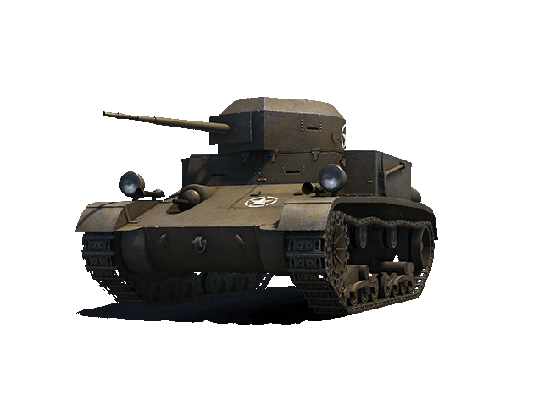 If you earn 1,000 XP each day over any number of battles in the T2 Light Tank you'll unlock the WZ-111 for 24 hours. Earn 1,000 XP over any number of battles in the T2 Light Tank. Play a battle, spot two (2) enemy vehicles and place in your team's top 10 XP earners. Play a battle and destroy two (2) enemy light tanks. Play a battle, spot three (3) enemy vehicles and place in your team's top 10 XP earners. Play a battle and place in your team's top 5 damage dealers. Play a battle and destroy two (2) enemy SPGs.